The data or technical blogs available on our website “www.routerloginsupport.com” is only for informational purposes. We have provided information that is best for a user. We do not give assurance of accurateness, integrity or quality of the information. 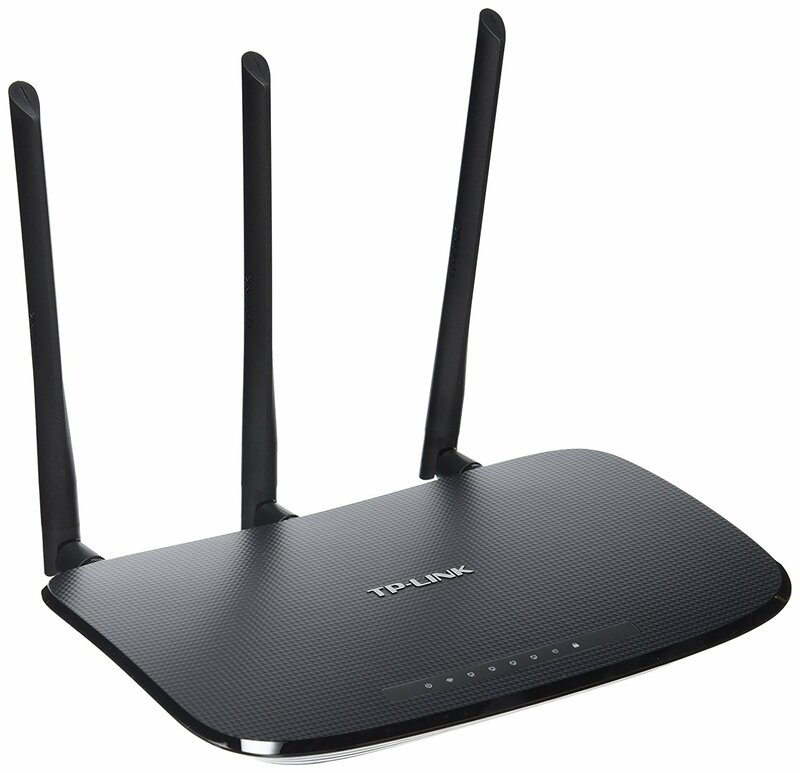 Router Login Support is not responsible for any flaws or errors in the provided data. It is the responsibility of the user to verify the information means the information provided is convenient for the user or not. Users are requested to verify the latest information as we have provided best possible information based on research. We are an autonomous forum website. We are neither associated in any kind of Technical Support nor do we provide any support using telephonic communication. The images, videos, brand names, model numbers, logos or any other things are just used for referential purpose and we give credentials to used sources for videos and images.